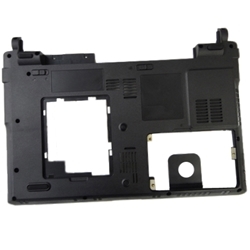 Description: New genuine Acer Aspire laptop lower case. This is the UMA Plus & Discrete version. This original part is black in color. Please Note: There are two lower cases for the models listed. Please look at the pictures carefully to figure out which one you need.